Luck wasn’t on Ackermann’s side being caught up in crashes before being boxed in during the fast finale at Scheldeprijs. 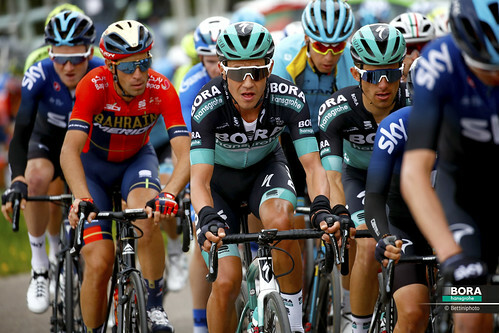 The Hors Category one-day race Scheldeprijs, which is part of the Flanders Classics, went today from Terneuzen to Schoten over more than 200km. A course which traditionally favours the sprinters in the peloton but is also well known for strong winds and echelons. From the drop of the flag, the pace was high and due to crosswinds, the race was split almost from kilometre zero. 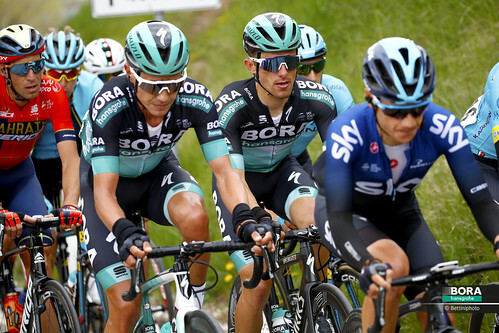 BORA – hansgrohe rode offensively and was always in the first groups, taking control over the pace, while a duo built today’s breakaway with a gap of two minutes. Especially Maciej Bodnar, Marcus Burghardt and Andreas Schillinger showed a great effort, pulling most of the day at the front. 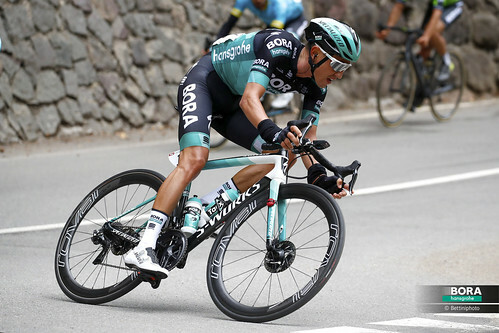 Pascal Ackermann catered a moment of excitement, as he was involved in a crash, but managed to get back on the bike without any serious injuries. His teammates waited for the German National Champion and with 15km remaining the leading duo was caught. 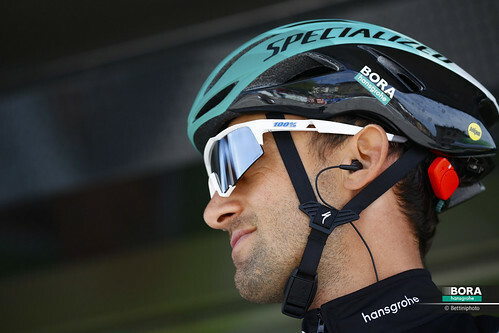 The teams started on the final lap their lead-outs and BORA – hansgrohe was on the right side as a crash provided disappointment for the German team as again several riders were involved. Fortunately, all riders were able to get back on their bikes with 8km to go. 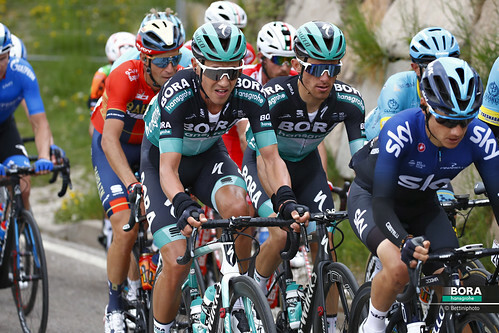 Despite the hard work in the final metres, Pascal Ackermann was boxed in and wasn’t able to contest for the sprint, finishing in 25th position, while F. Jakobsen took the win, like last year.